How It Works: Everyday life stress can impact adrenal production of cortisol and trigger stress-related eating. 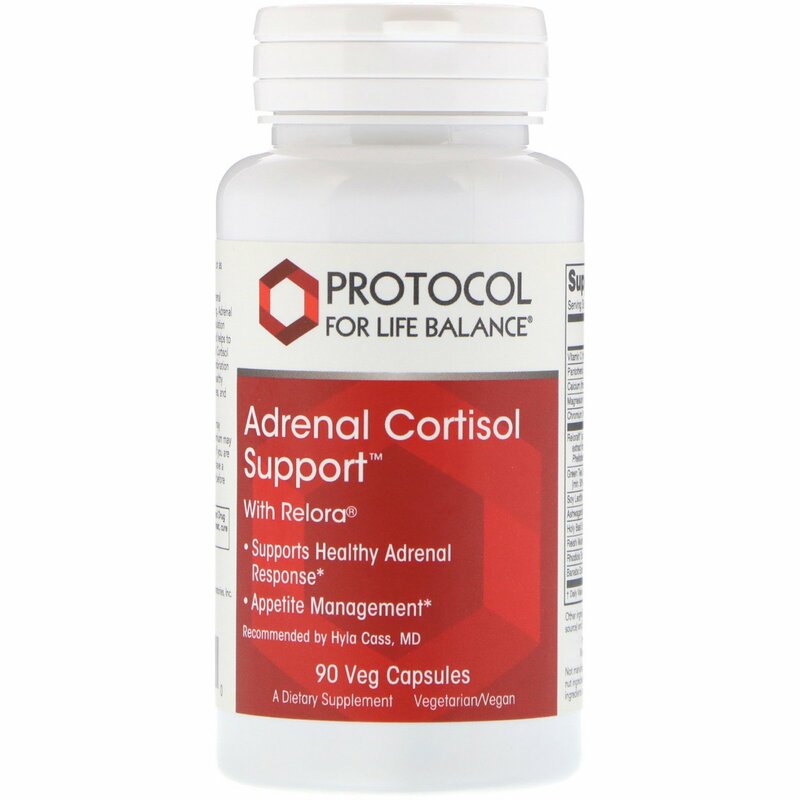 Adrenal Cortisol Support is a botanical and nutritional formulation that naturally supports a normal adrenal response and helps to promote healthy blood sugar management. 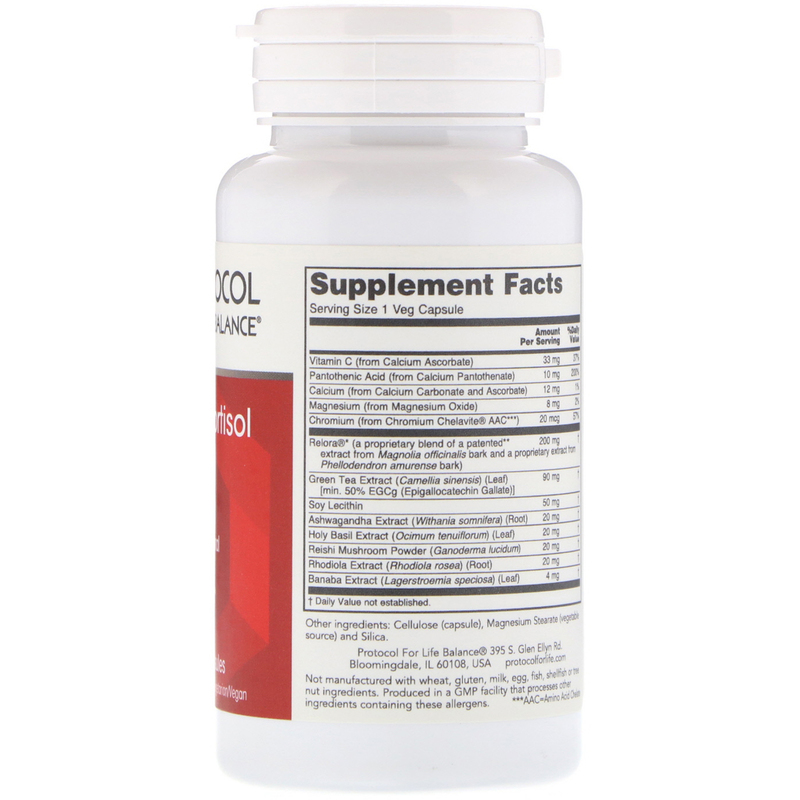 Adrenal Cortisol Support features Relora, a proprietary herbal combination that has clinically demonstrated that it can support healthy cortisol levels, temporarily relieve perceived daily stress, and help manage nervous appetite. Cellulose (capsule)‚ magnesium stearate (vegetable source) and silica. Cautions/Interactions: Antacids and NSAIDS may affect the absorption of Chromium. In addition‚ Chromium may interact with insulin and other diabetes medications. If you are pregnant/lactating‚ are taking medications‚ or if you have a heath condition‚ consult your healthcare practitioner before taking this product.